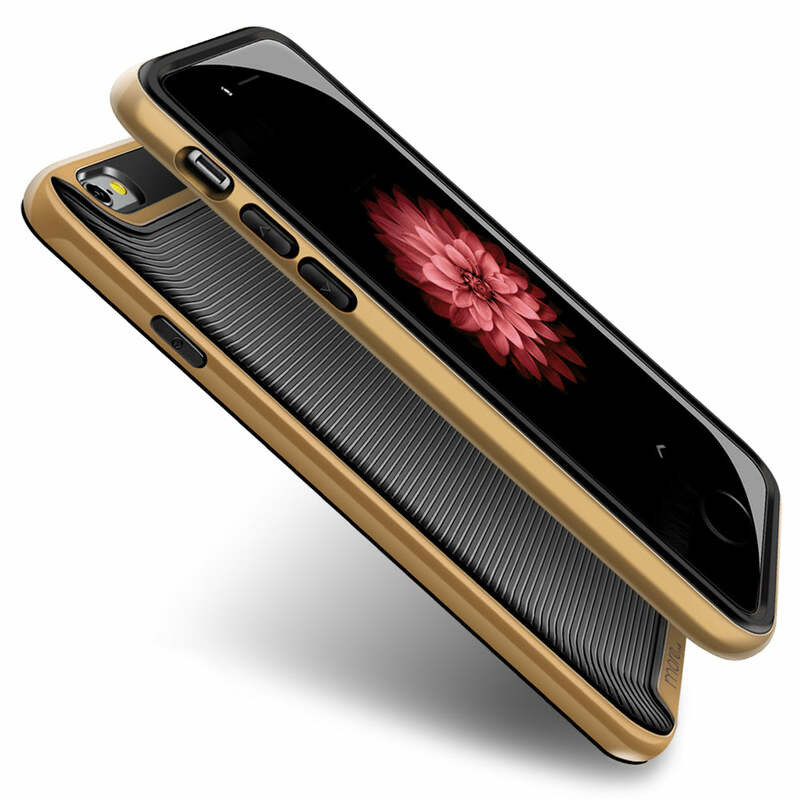 Inspired by innovative designers and Apple itself, we incorporate on-trend designs with top materials to make more than a case. 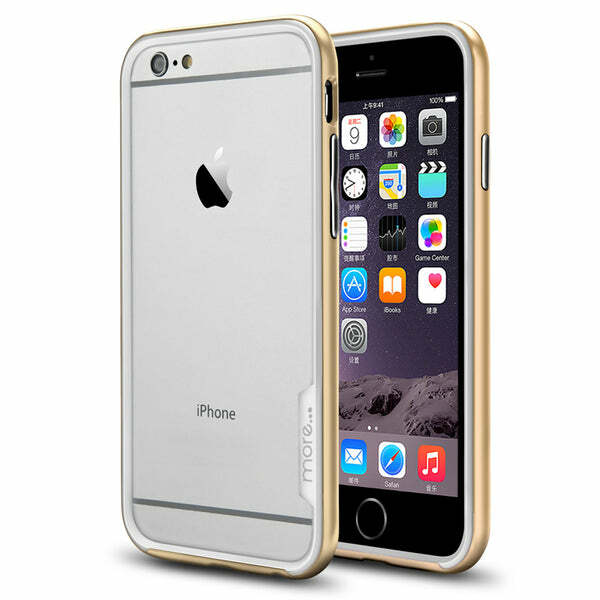 Our minimalistic and sleek cases will leave you with more to admire. 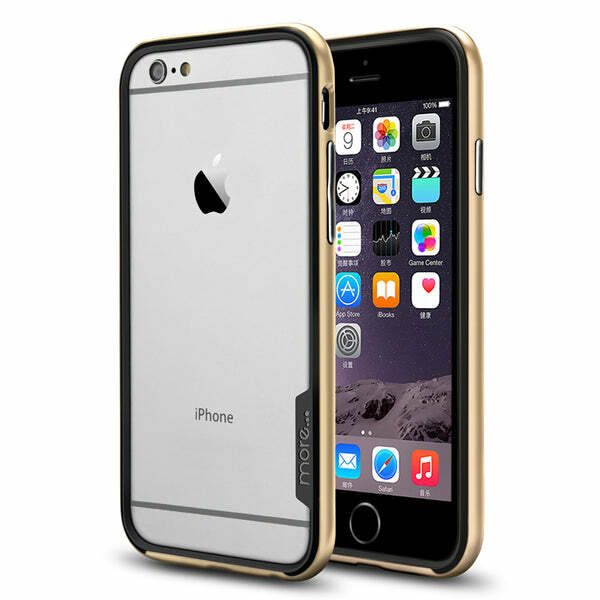 We design and manufacture cases that are thin, protective and insanely beautiful. 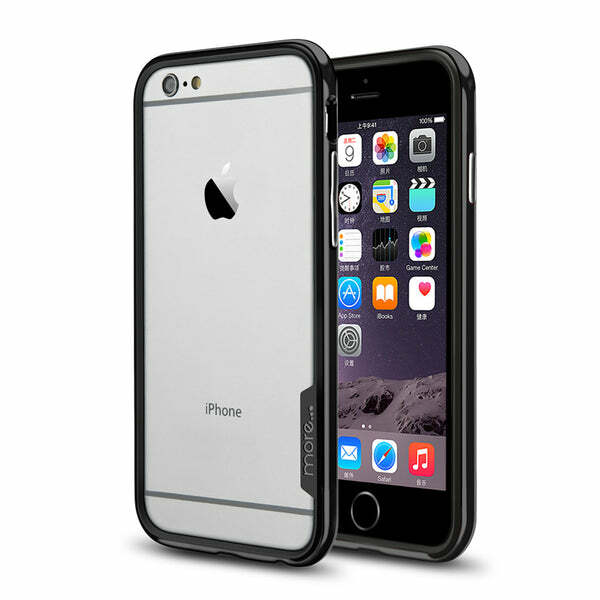 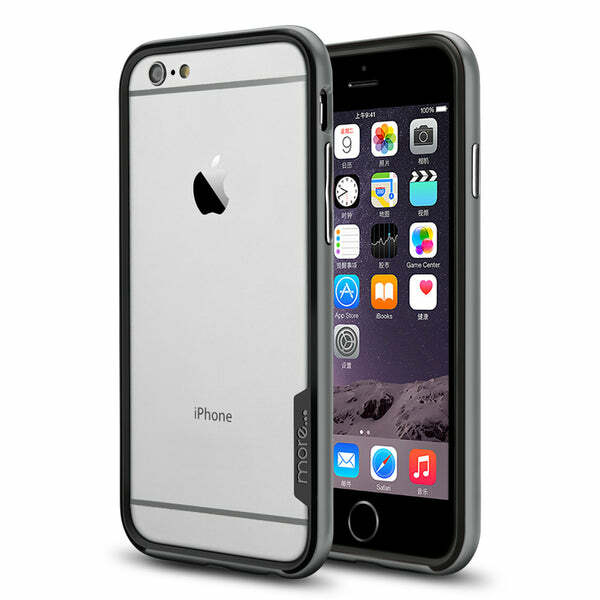 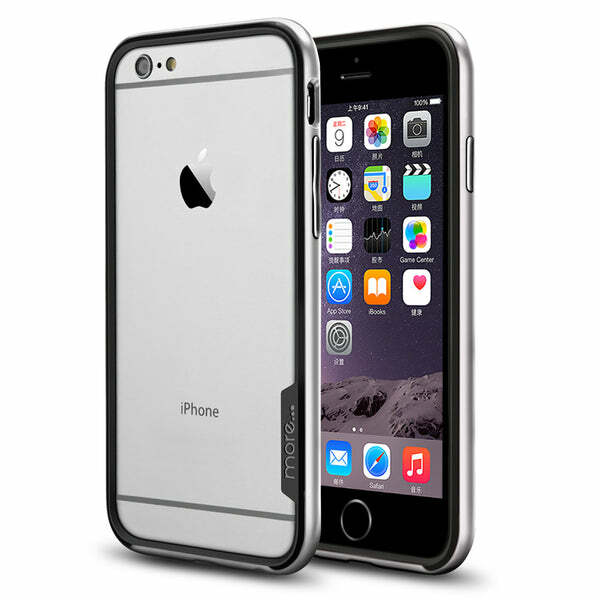 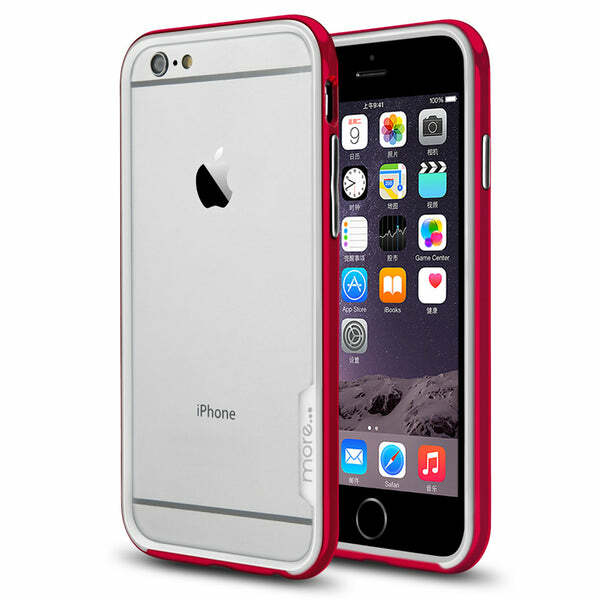 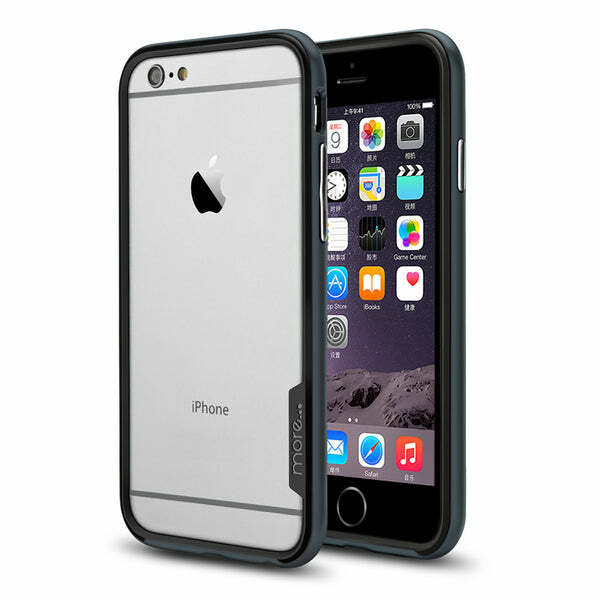 We give you more reasons to appreciate your Apple device with our impressive selection of cases and accessories. We take pride in being constantly on the lookout for the best materials and features to make our cases stand out from the crowd. We promise more attention in detail and quality for all our products.